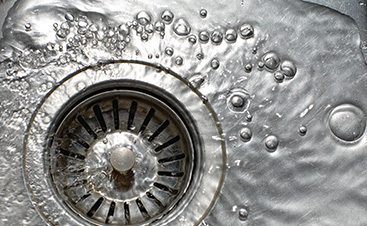 Trying to find a reliable, affordable, and professional Belleville plumber? 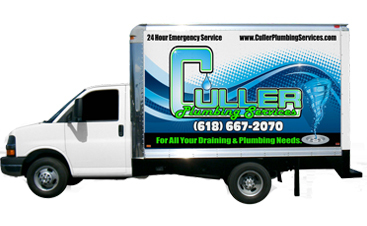 Contact Culler Plumbing Services. 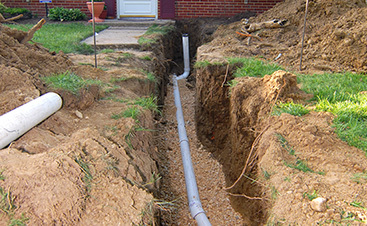 We offer the best repair services in the industry for your pipes, water heater, and more. Our professional staff will be at your beck and call 24/7. 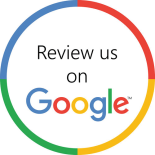 Contact us to fix your problem, large or small.